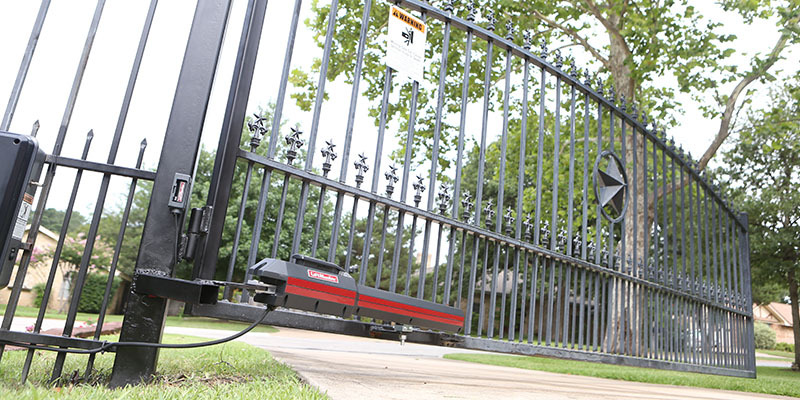 At Controlled Access of the Midwest, LLC we specialize in gate automation installations. We work in different industries including: Self-Storage, Apartment Complex/Gated Communities, Residential, Parking, Apartment/College Residents Halls, Mixed Use Buildings, Commercial/Industrial & Maximum Security. We offer many high quality gate operators including: slide gates, barrier (parking) gate applications, swing gates, and pivot gates. We are able to install the effective and space efficient Turnstiles, and Bollards. We install safety solution accessories: Vehicle Detection Loops, Safety Edges, Photo Eyes, and Emergency Access Devices. For your Access Control Solutions we install the cutting edge of technology in Card Readers, Key Pads, Transmitters & Receivers, RFID, UHF Readers, and Telephone Entry Systems for residential and commercial use. Controlled Access of the Midwest, even has a Superior Service Agreement Plan for your project installation. Call for a FREE Estimate on your gate automation and access control solutions. Whether you are looking to upgrade or remodel your current application, we've got a solution for you!